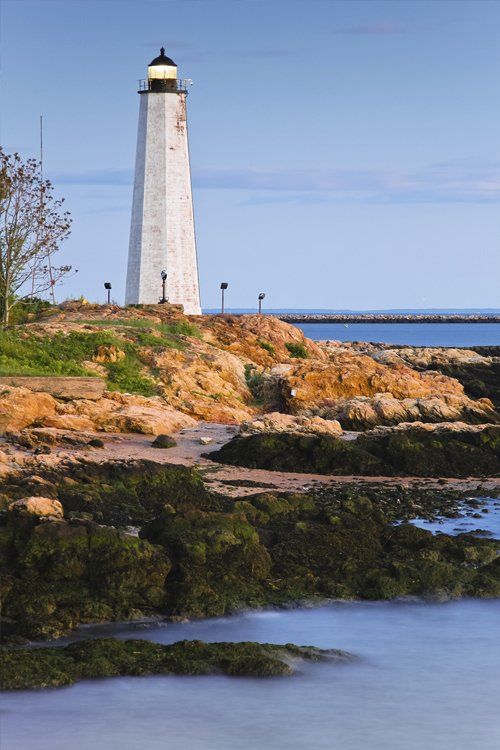 Located just west of the Connecticut River you'll find the charming town of Deep River, CT. Once a part if the greater Old Saybrook Township, Deep River officially became its own town in 1947 matching the name of the town center village. Known for its historic sites, hearty New England character and scenic views, Deep River is a great location to own a home or operate a business. If you plan on doing either, consider speaking with a representative at Petruzelo Insurance who can help get you the information you need to make informed decisions regarding personal and business insurance in Deep River, CT.
Buying a home is one of the largest financial investments most people will make and if you don't have the right homeowners insurance, you may be looking at a great loss should the home or property suffer considerable damage. With the help of an agent at Petruzelo Insurance, you get hands-on attention and information that concerns your special home needs and risks. With years of experience helping Connecticut homeowners find the right insurance coverage, Petruzelo Insurance can offer valuable facts and figures that will aid you in determining which home insurance coverage is right for you. Representatives at Petruzelo Insurance can also help with renters, condo and property liability insurance as well. Deep River is just a short drive up Route 9 from the major I-95 highway and because of this close proximity it is a great place to open a restaurant, boutique retail shop or antique dealership. No matter what type of business you want to open in Deep River make sure you have the right business insurance to cover your employees, building and merchandise. Petruzelo Insurance, one of the top insurance agencies in CT, can offer helpful information concerning many business insurance policies including workers compensation, commercial property, general liability, business interruption and group medical insurance so you can focus on your business instead of worrying about coverage.